NOTE: This is a throwback article. Disney recently released Free Dining offers for the Fall this week and for Throwback Thursday, we thought this article was appropriate. Please read the details of this years Free Dining offer carefully as they tend to change from year to year. Contact Patricia at All 4 Dreams Travel for assistance in planning your next Walt Disney World Vacation! 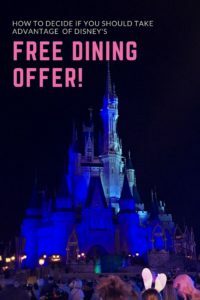 Walt Disney World’s fall free dining promotion is now available for booking until July 7. Offered for check ins on select dates — the month of October, for example, is completely blacked out, as are holidays – the promotion gives you a free dining plan as long as you stay the minimum nights and purchase park hopper tickets. Free always sounds awesome, but is the offer right for you? 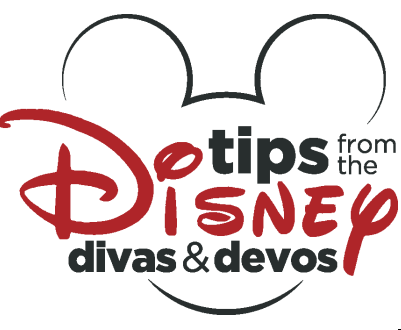 Here are some tips to make sure you are getting the most out of Disney’s free dining promotion. Yes, both the Moderate and Value resorts only include the Quick Service (QS), rather than the Table Service (TS) Dining Plan. So this makes it more of a stretch for you to get value from this offer if you were planning on staying at a moderate level resort. Of course, you are free to pay to upgrade to the Table Service (or even the Deluxe) dining plan, but this is another cost to factor in. 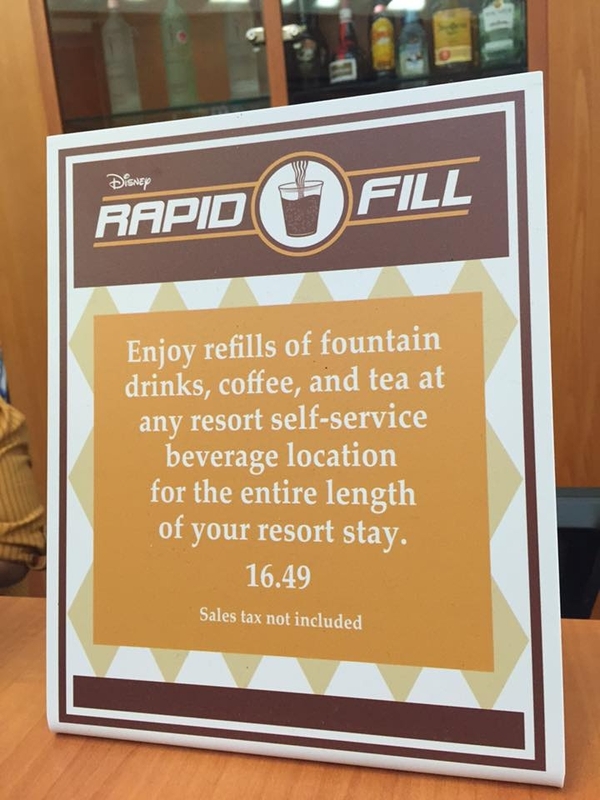 So the free dining makes more sense if you were already planning to stay in a Value resort. Because you are paying rack, or undiscounted, rates for your room, and then getting free dining for everyone over three on the reservation, the offer makes more sense the more adults (or Disney adults, because my 12 year old and my 14 year old are adults in Disney’s eyes only!) you have in your party. So what makes sense for 4 adults may not make sense for two adults with no children or with toddlers. We are Walt Disney World Annual Passholders, and we also are also a military family, so we can get discount admission tickets. At first glance, this free dining offer doesn’t seem to make sense for us. 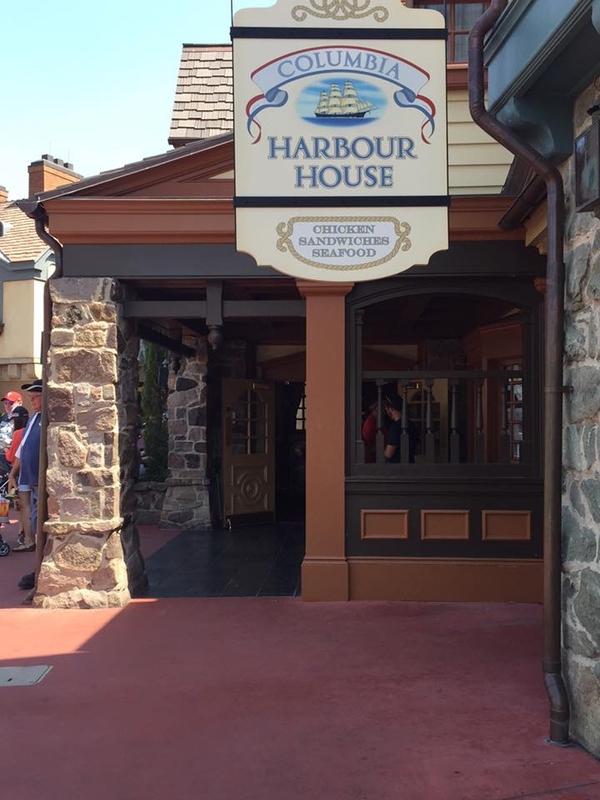 However, one thing that many people overlook is that you are able to take the value of the ticket that is part of the package and apply it toward an annual pass. The two day ticket that is part of our September package has a value that amount and apply it toward our Annual Pass renewal. Worried that your renewal dates don’t exactly match up with your trip? You can renew up to 60 days early or a month late. If your annual pass renewal date is further out than that, you can simply keep the voucher on your account until you need it. A word of caution, however: this can get somewhat complicated and you will need to address it with Guest Relations at the park *before* entry. A cast member will need to prioritize the tickets appropriately so that an Annual Passholder doesn’t accidentally activate their ticket voucher too early. If you book this offer, understand that it is a package, and thus has different (and more restrictive) rules than a room only booking. You must put down a $200 deposit when you book and the final payment is due thirty days in advance. Cancel or change your reservation up to 30 days in advance without paying a penalty. Cancel between 30 days and 2 days prior to your trip and you will lose the $200 deposit. Cancel less than 2 days out and you will lose the entire package. There is a fairly easy way to figure out whether this offer makes financial sense for you: price out a trip paying separately for room, tickets and dining and then compare it to the package cost. In our case, we had to take into account that the rack rate was quite a bit higher than our military discount room rate. 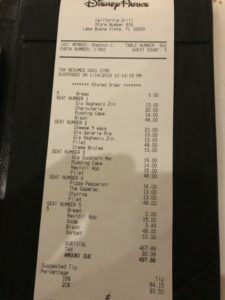 So after pulling out the ticket cost for four of us, and subtracting out the cost for the room, I determined that the “cost” for our “free” dining. This was for four of us for four days. 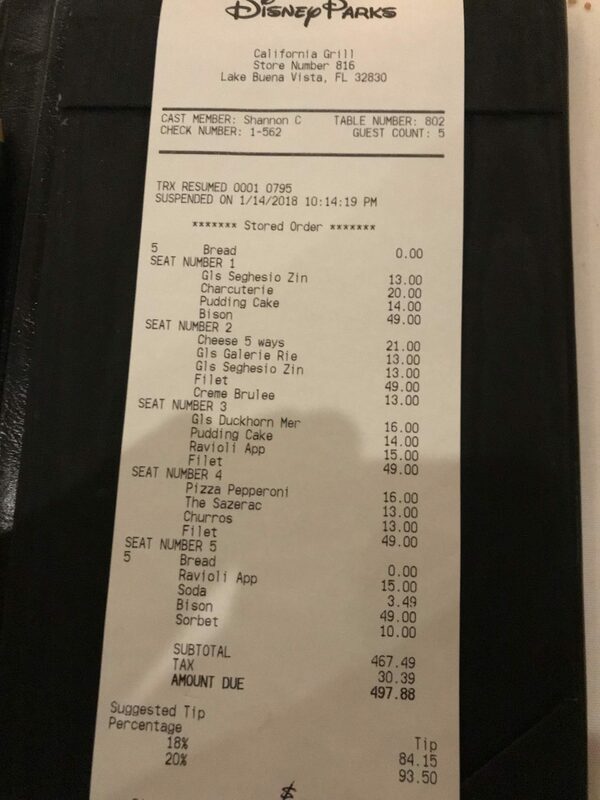 I could not feed our family for four days at Disney for that amount, nor could I add dining to a room only reservation for that price. So for us, in our particular situation, while we won’t save a ton of money, the “free” plan is indeed a good deal. 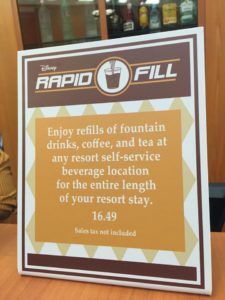 I know I just told you to do the math, but there are certain benefits to the dining plan that make it appeal to my family and yet are not easy to “price out.” For instance, the DDP includes refillable resort mugs. This is something I would not ever pay out of pocket for, so I don’t include it when I am doing my food calculations. But my kids get such a thrill out of having them. The Quick Service DDP now includes two snack credits, and since we will be there during the Epcot International Food and Wine Festival, we can use our snacks to get tastes at the various kiosks around the World Showcase. And then there is something to be said for knowing that all your food has already been paid for and you don’t have to worry about saying “no” when your daughter asks if she can get a Trenta Frappuccino. And you also don’t have to lug around a backpack full of granola bars and goldfish. Right now in addition to the free dining promotion, there are various discount offers available on room only reservations. For example, there are discounts covering some of the same periods as free dining that are anywhere from 20-30% off rack rates. Depending on what level resort you plan on staying at and your eating habits (check online menus), you may save money by just booking a resort room, buying tickets separately, and paying for meals out of pocket. Free dining promotions can be a great money saver for some, but they are definitely not for everyone. There is no one size fits all solution. It pays to know the ins and outs of the offer and weigh the pros and cons. If you do decide to go with free dining or another special offer, make sure you book as soon as possible – these offers book up quickly! Remember the 2018 Disney Dining Plan includes alcohol as Pixie Dusted Diva described here. 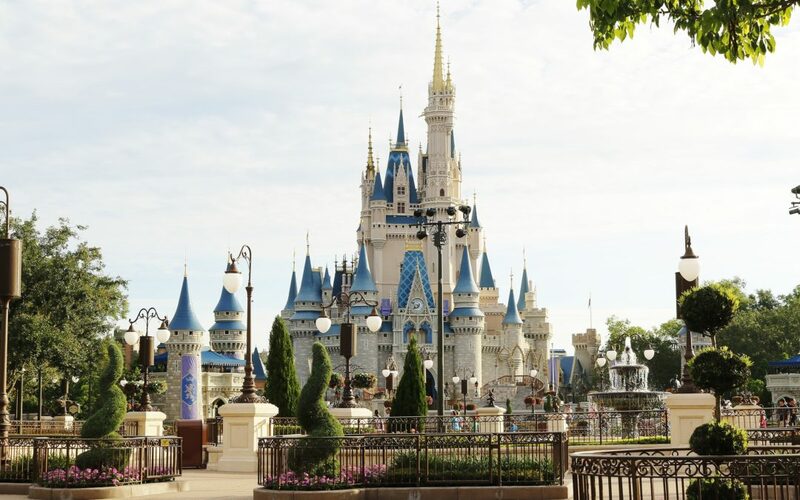 If you’re ready to book your trip to Walt Disney World Resort, be sure to get in touch with Patricia Payne from All For Dreams Travel for a FREE quote! She can help you decide which offer will make your vacation magical! Click here for a free quote! Caution Free Dining Ahead, Please Be Kind to Your Travel Agent!